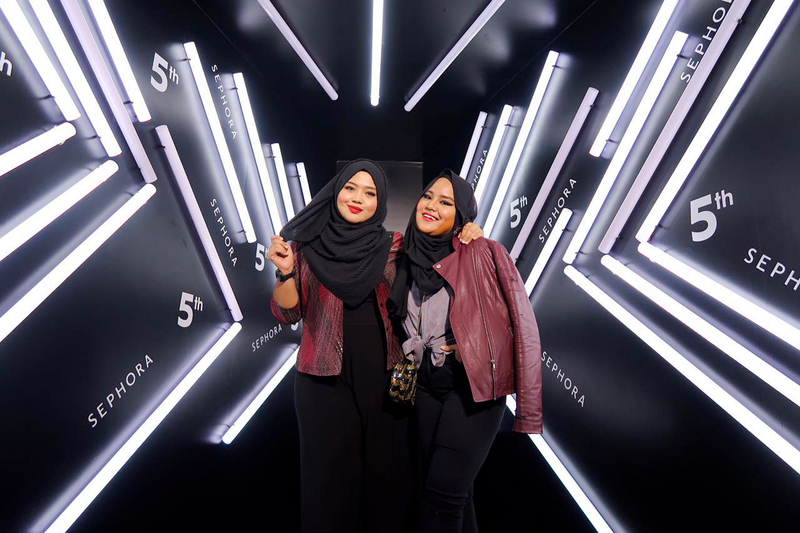 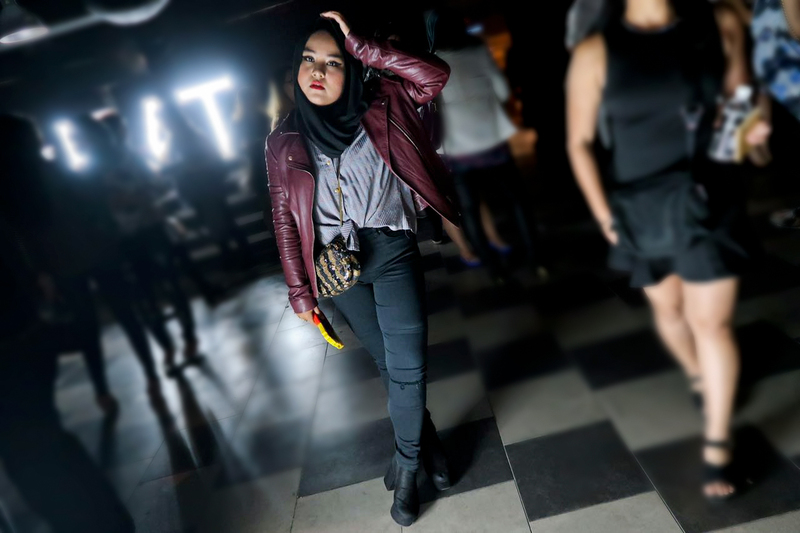 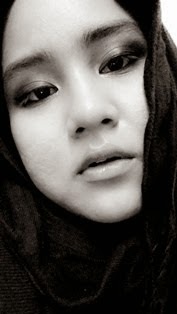 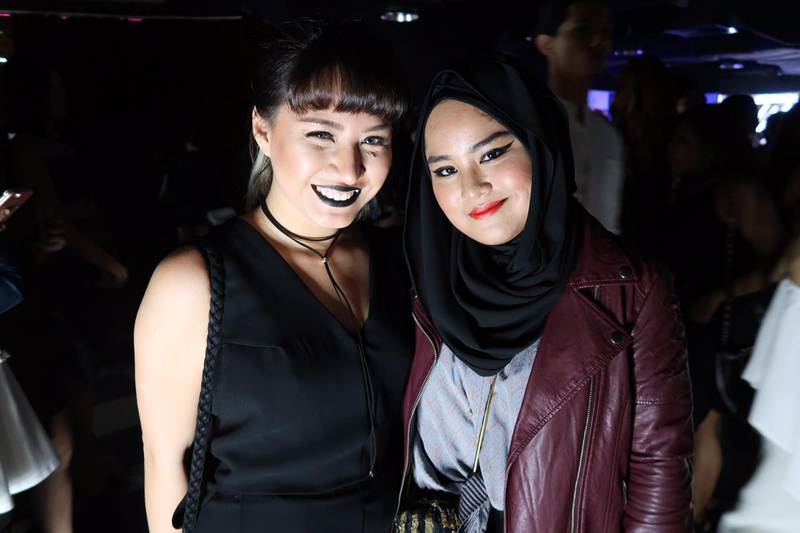 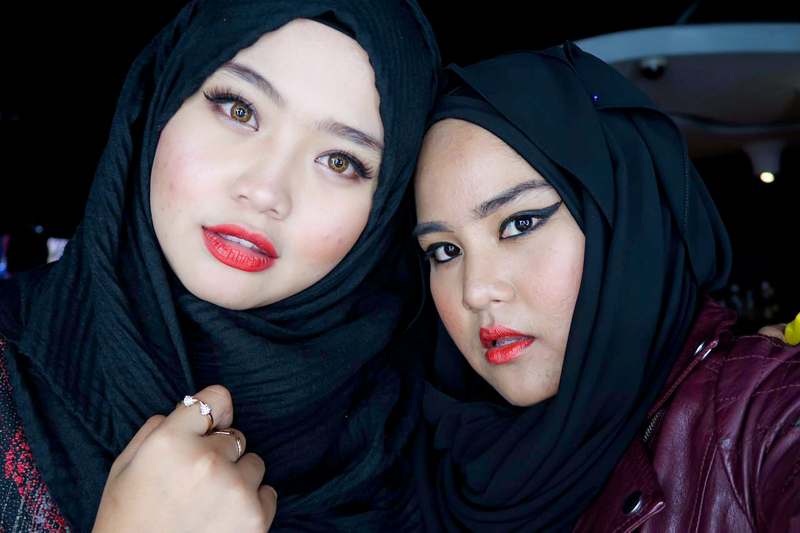 What So Sizzle Bout Sizzling Suzai - Malaysia Fashion, Travel and Lifestyle Blogger: SEPHORA MY turns 5 Parteyh! 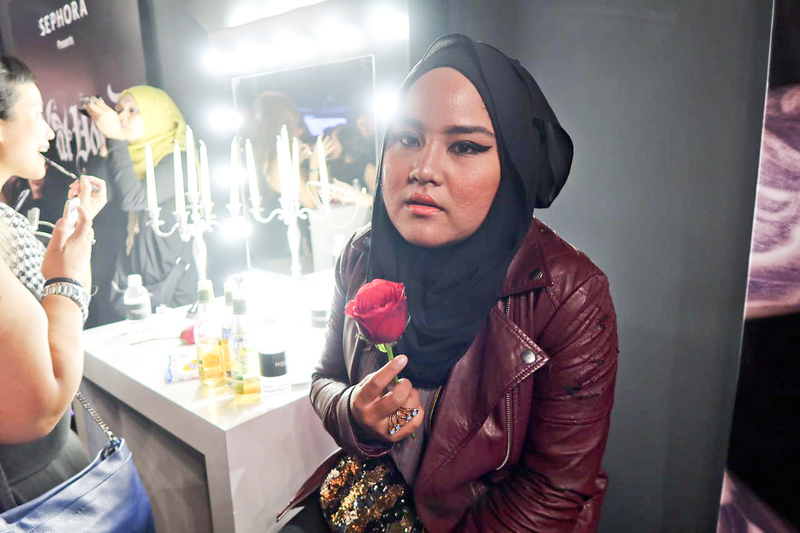 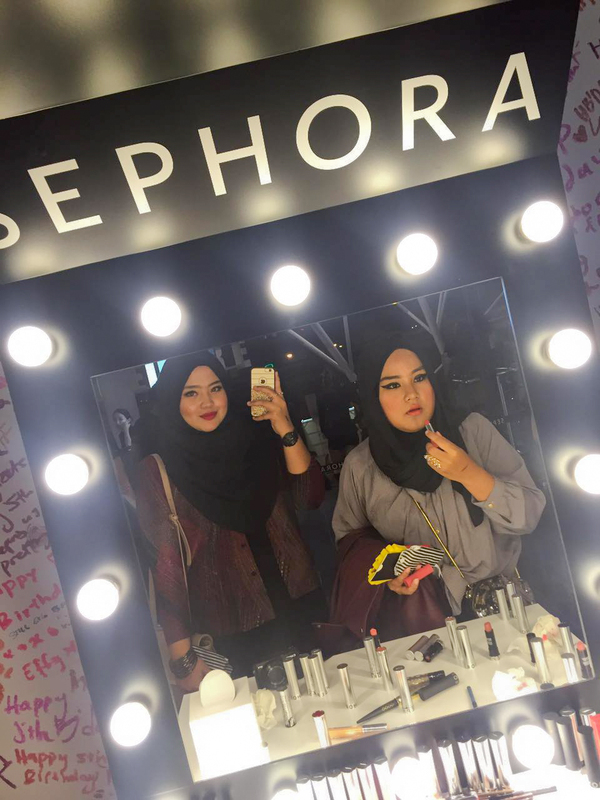 SEPHORA MY turns 5 Parteyh! 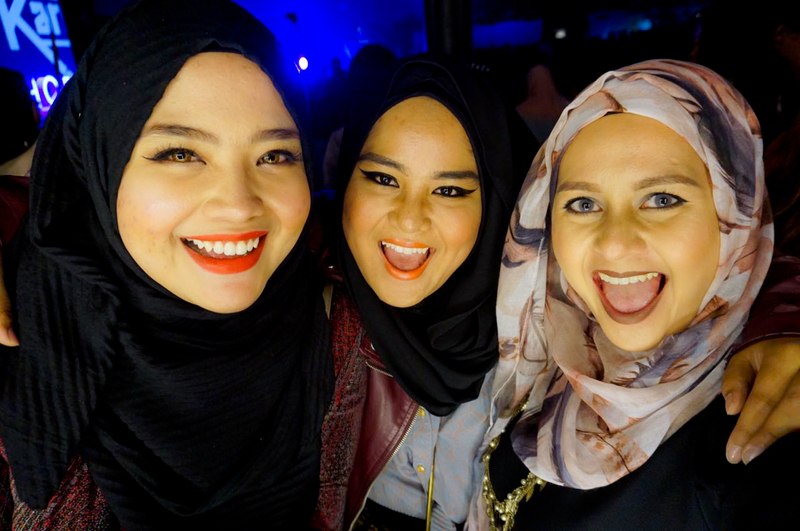 tk dpt invitation ni pun!! 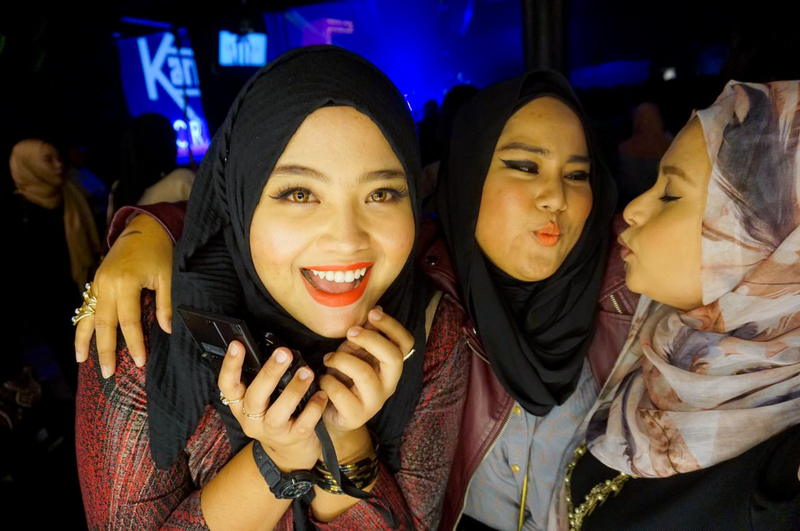 sob sob ..
Jyeahh! 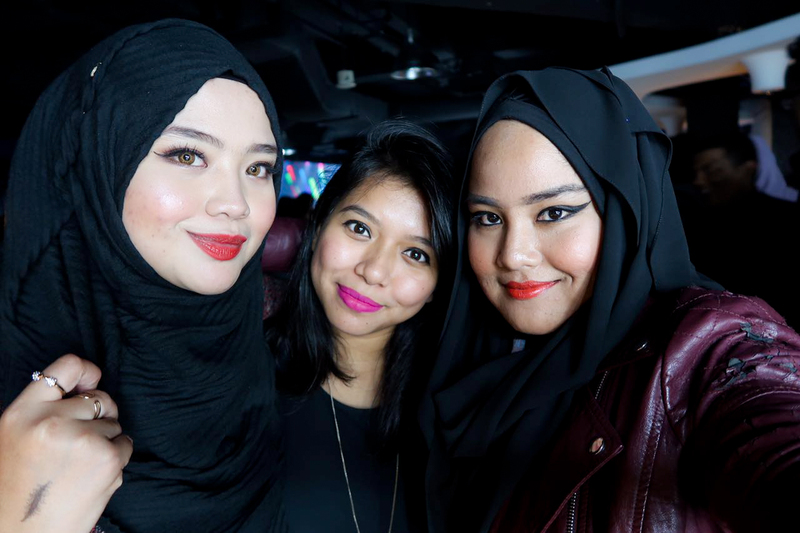 Great moment during the #SephoraMYturns5!